With this upcoming shoe, Nike has made a winter boot that not only protects yourself from cold weather but also looks very stylish at the same time. 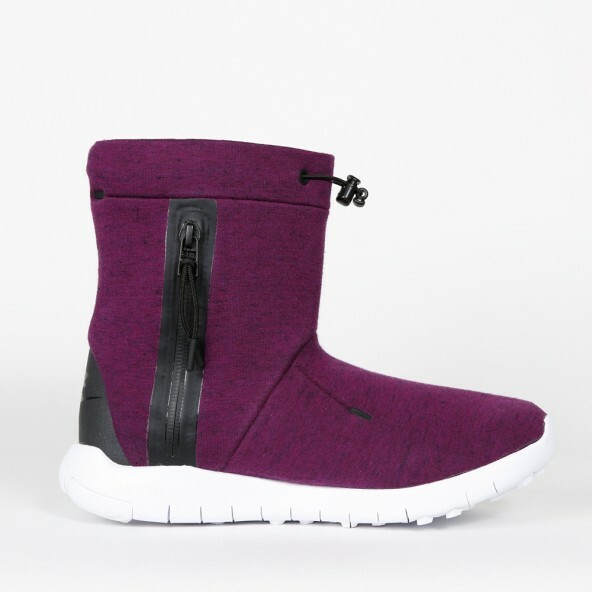 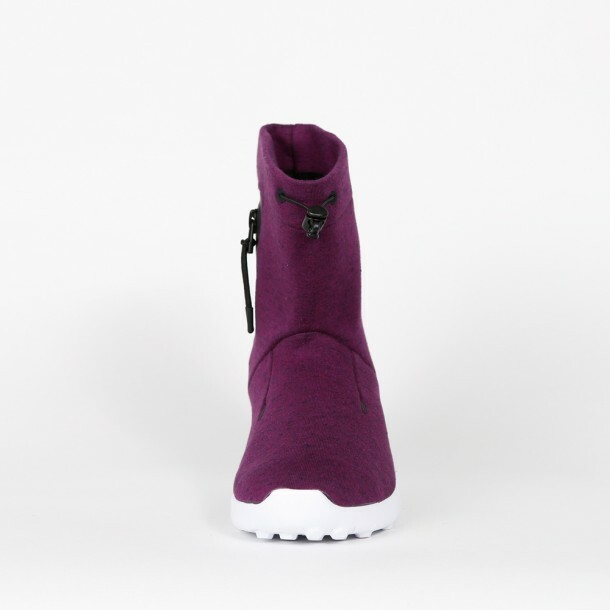 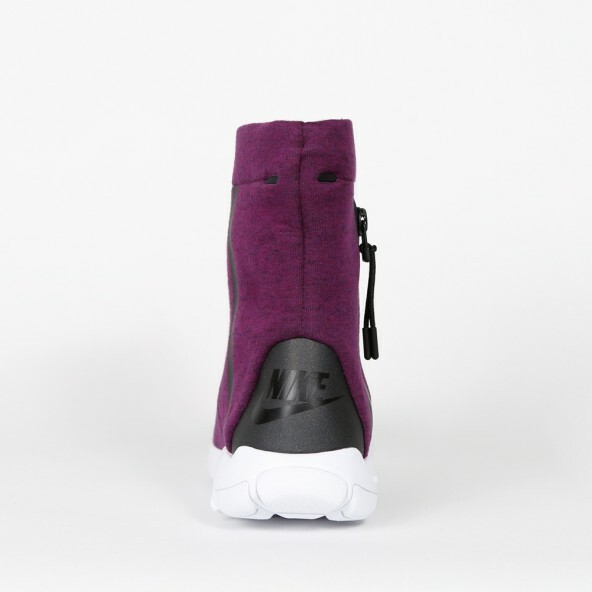 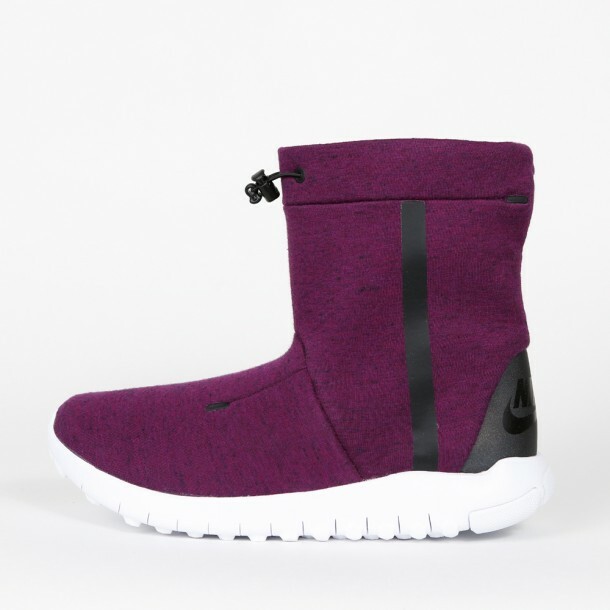 The upper is made of fleece and is designed in a purple / black color. In order to increase comfortability, the winter shoe has a thick rubber sole that eases your walk and furthermore makes it possible to wear this lady's sneaker boot everyday!